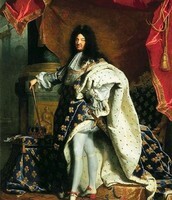 The key monarch for France was Louis XIV. He was part of the Bourbons family, which were catholic. 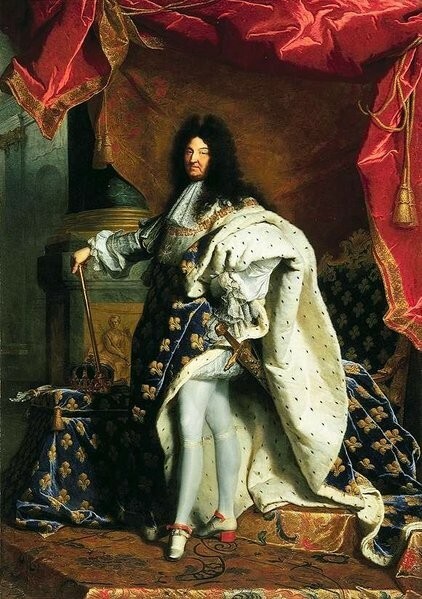 Louis XIV was famous for centralizing the power in France and constructing the palace of Versailles. Other monarchs include Henry IV and Louis XIII.